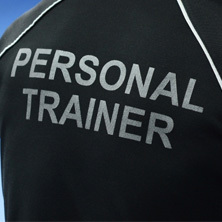 Drinking more water is an important step towards your personal fitness. Water fuels your workout, prevents overeating, and ensures that your body is functioning optimally. That being said, if you’re not much of a water drinker, it might be hard for you to imagine upping your intake. Like any good habit, drinking more water is often easier said than done. You might struggle to drink more water simply because you don’t like the way it tastes. 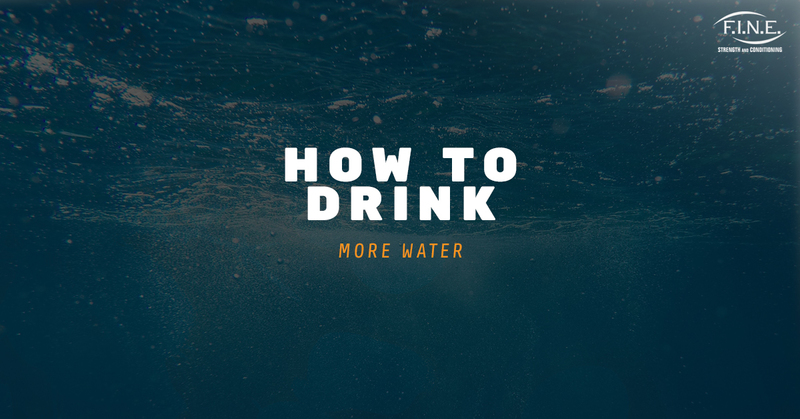 Fortunately, there are easy ways you can make your water more appetizing and naturally drink more. You can add virtually any fruit, veggie, or herb to water to add some flavor without adding sugar and calories. Lemon-cucumber water is delicious and refreshing, for example! Feel free to get creative by experimenting with your favorite flavors. You may have heard that drinking water right when you wake up is a good idea for several different reasons, such as jumpstarting your metabolism and helping your brain kick into gear. It’s also a good call simply because it ensures that you remember to drink water. By making it a rule that you need to drink one glass of water before your first cup of coffee or tea, you can ensure that you are getting that sweet H2O. The truth is, “drinking more water” is a vague goal, and the problem with vague goals is that there is no way to tell if you actually accomplished them. Success is more likely if you are specific about how much more water you will drink. Decide exactly how many ounces you will drink in a day and work towards that goal. While you are making the transition into drinking more water, you may need a periodic reminder to do so. Setting an alarm for every hour can help jog your memory, and soon enough, your body will start to instinctively reach for your water glass on the hour. If you have a nice water bottle, you are more likely to want to use it. Invest in one that is quality, aesthetically pleasing, and reflects your personal style to make it more likely that you will keep using it all day, every day. If you’re struggling to drink more water, why not eat more of it? There are certain water-laden fruits and vegetables that can help add more water into your diet, such as cucumbers, celery, watermelon, and grapefruit. While you still need to drink it to get enough water (sorry, there’s no escaping it! ), these fruits and veggies will supplement your daily water intake nicely. 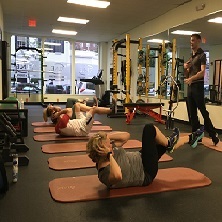 At Fit in New England, we want to help you by supporting your fitness goals in any way that we can, whether it’s drinking more water or lifting heavier weights. 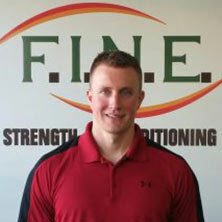 If you’re looking for a personal trainer in Medford, we are the perfect place to be! 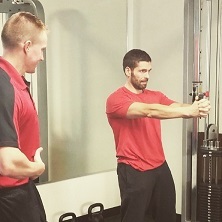 Come to our gym for individualized attention and highly effective group or individual training.